Featuring the musicians of: The Haffner Orchestra, University of Lancaster Music Society and The Lancaster Singers. The brilliant musical comedian, Rainer Hersch, has brought hilarity to the world of classical music all over the globe. 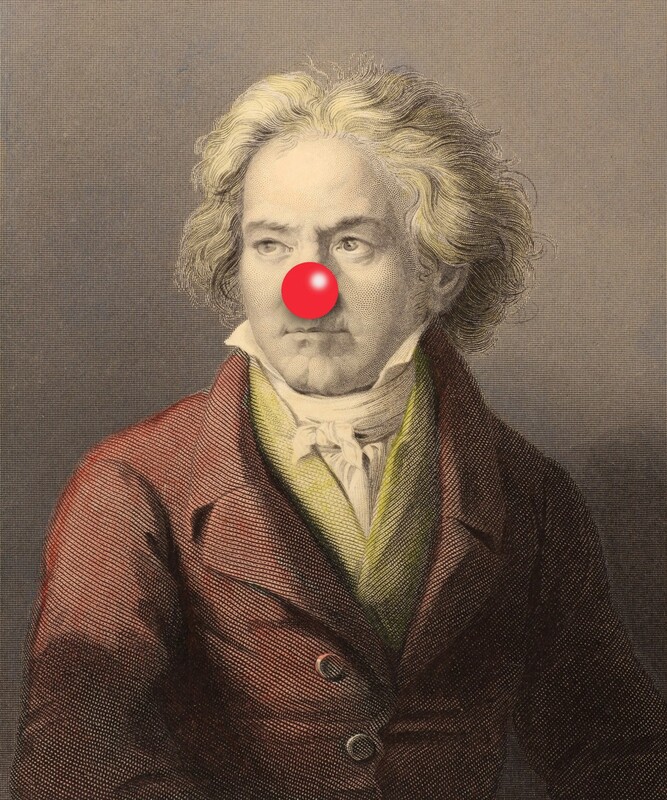 He has formed a special orchestra and choir for tonight's charity concert to raise funds as a Lancaster University 50th Anniversary Appeal for Comic Relief. Whether you are a music professor or couldn't tell a bar line from a bar stool, this is the concert you have been waiting for. Nothing the history of music will be safe!